At some point in your life, you may experience a troubling physical condition or injury. Maybe you’re having some pain and difficulty moving right now. 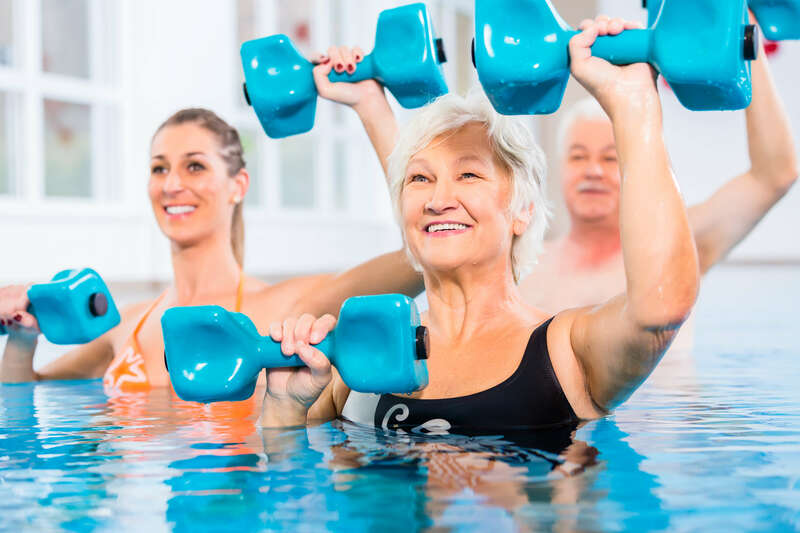 When a physical condition or pain is keeping you from living your life to the fullest, you should consider visiting a physical therapist for help. Peak Performance Physical Therapy provides services to treat and prevent injuries for patients across Eastern North Carolina. If you’re located near Swansboro and need some help with your condition, please visit our Swansboro clinic. The team at Peak Performance Physical Therapy uses the latest technology and methods to assist patients in reaching their recovery objectives. From the administrative staff to the physical therapists, our team cares about you as a unique individual and strives to provide quality treatments. Please, visit our services page for a better idea of what we can do for you. At your first appointment, your physical therapist will perform a complete assessment to develop your individualized treatment. He or she will give you a series of physical tests, review your medical history and discuss your lifestyle and goals with you. At Peak Performance Physical Therapy, we also specialize in aquatic therapy. In aquatic therapy, you perform exercises and motions in a pool of water. The water helps reduce the impact and stress of activity on your body while providing gentle pressure to help reduce any swelling. Would you like to speak with one of our representatives to see what kind of treatment we can provide for you? Contact Peak Performance Physical Therapy today to schedule an appointment. We serve patients from five other clinics in Eastern North Carolina. Please visit our locations page to learn more.